On October 16, at Kyiv’s NSC Olympiyskiy, Shakhtar will face Dynamo as part of the Matchday 11 of the Ukrainian league. The match will begin at 19:00. 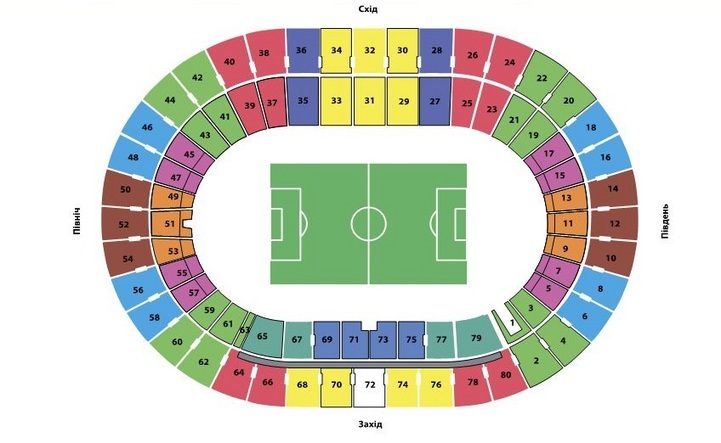 FC Shakhtar start ticket sales for fans into the sections 1, 3, 5 and 7. The price is UAH 100. You can buy tickets through an online service (in this case there is only one option of receiving tickets - delivery within Ukraine), as well as at the ticket office of the NSC Olympiyskiy (Troitskya Ploscha, Olympiyska underground station). When purchasing tickets, you must present a passport with Donetsk or Luhansk resident registration or a displaced person document. Note! One fan can purchase up to 4 tickets. NSC Olympiyskiy ticket office is open daily from 10:00 to 19:00.